Services Richland County and the surrounding area. 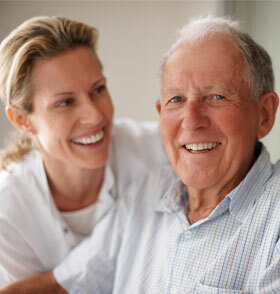 If you are worried that your loved one isn’t getting proper nutrition, is unable to clean the house, do laundry, drive to appointments, church, take a bath, socialize or take care of themselves like they used to, then Care Companions of Ohio is here to help. 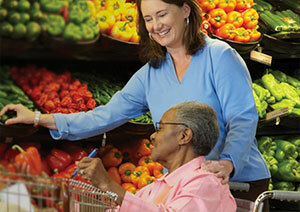 Care Companions of Ohio is a Passport Provider. We also accept Private Pay, and most Insurances. Offering affordable rates for all budgets. Please call for pricing. Available 2 hours a week to 24 hours a day. Includes: bathing, dressing & bathroom assistance. Games, reading, or a visit from a friend. Groceries, the drug store or a trip for new clothes. We will assist you with your purchases, take you home and help put everything away. Doctor’s Appointments, Beauty Shop, Barber, Lunch Outings, we will take you wherever you would like. Provided to keep things the way you want them. Meals cooked in your home to your liking.